Is a company that is intricately involved in all controllable aspects of property development and investment. Flanagan & Gerard always strives to create developments that stand out across any landscape. 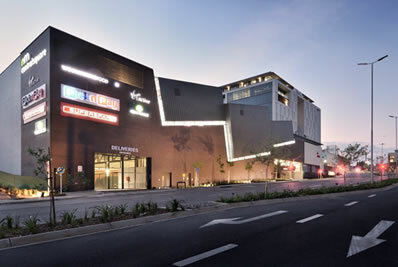 With a list of developments across South Africa, each shopping centre represents the passion Flanagan & Gerard has for development and design. Servicing the greater Springs area, the 48 833m² Springs Mall opened its doors in March 2017. 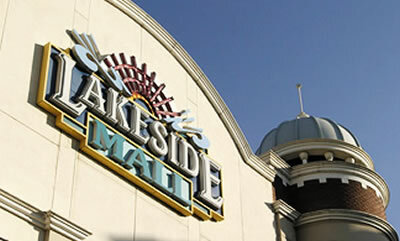 Springs Mall spans over 2 levels of retail, both of which benefit from direct on-grade parking. With excellent access, location and visibility from the N17, Springs Mall is ideally located to serve as a dominant regional mall. Springs Mall is anchored by Checkers, Pick n Pay, Woolworths and Edgars. Other key retailers include Just Planet Fitness, Dis-Chem, Clicks, Cape Union Mart and Incredible Connection. Situated in the 6th richest local municipality per capita (Emalahleni), Highveld Mall is superbly located on the Maputo Corridor and visible from the N4. Offering over 180 retailers including 17 restaurants, Woolworths, Edgars, Game, Pick n Pay, DisChem and HiFi Corp, Highveld Mall links to the Ridge Casino and Entertainment complex, complete with two hotels. Together they create an 85,000m² shopping and entertainment powerhouse. Opening its doors in April 2011, Mall of the North is a 76 000m² multi award winning regional mall situated in Polokwane, Limpopo. Driving its performance is its exceptional retail mix of 180 shops which include anchor retailers Pick n Pay, Checkers, Edgars, Woolworths and Game, as well as a 6 cinema Ster Kinekor complex. The combination of convenient shopping, an extensive selection of retail stores and a comprehensive entertainment offering is what forms the basis of Mall of the North’s regional power. Morningside Shopping Centre is a niche, bespoke community centre with a strong convenience element. Each of the 62 stores have been selected for their unique offering, quality products and personal services. Shoppers at Morningside Shopping Centre can enjoy an exciting mix of high-end fashion, a wide variety of fine dining, an extensive range exclusive shops and services which offer designer gifting, jewellery, health and beauty, pharmaceuticals, tailoring, dry cleaning, printing, medical suites and car wash. Grocery shopping is made easy with Woolworths Food and Pick n Pay. Middelburg Mall opened its doors in April 2012 and has continued to show robust growth year on year, with exceptional trading densities. Due to an impressive performance, Middelburg Mall has already welcomed an expansion a year after opening and has a footprint of 56 385m². With 136 stores, anchor tenants include Checkers, Edgars, Game and Pick n Pay, Spar and Woolworths. In March 2017, Ballito Junction completed a mammoth expansion from a 10 500m² community centre, to an 82 000m² triple level regional shopping centre. 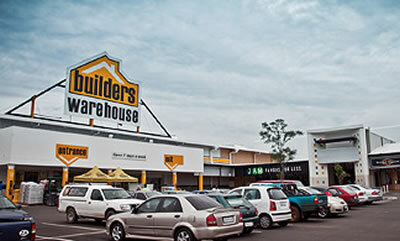 Ballito Junction Regional Mall offers its customers an exciting shopping experience with over 170 retailers and is book ended on each level by anchors, Woolworths, Pick n Pay, Checkers, Edgars, Game and a Nu-Metro cinema complex. Ballito Junction Regional Mall is superbly located just off the M4 and N2 Highways with direct on grade access to all levels. 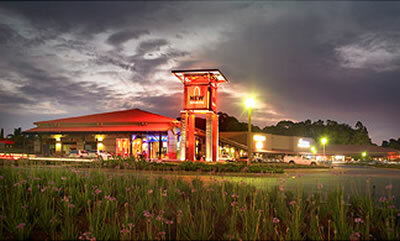 Since opening in 2006, Vaal Mall has enjoyed some of the highest trading densities of any regional mall in South Africa. At the heart of Vanderbijlpark and Vaal Triangle, Vaal Mall offers 67,000m² of convenient shopping. Major anchor tenants include Pick ‘n Pay, Woolworths, Edgars and Game. Vaal Mall’s recent 15,000m² expansion welcomed a number of brands that include Cotton On, Mr Price Sport, Typo, Due South, Turn ‘n Tender and Ster Kinekor with its 7 Cinema Complex. Brands that have expanded their footprint include Truworths, Foschini, Markham, Edgars and amongst others, Total Sports. Menlyn Maine is SA’s first green living precinct located in Pretoria’s high-demand eastern suburb of Menlyn. The 315,000m² precinct includes 250,000m² of prime office space, 24,000m² of specialty retail and a 30,000m² residential component. The completion of the retail component at Menlyn Maine Central Square took place in September 2016. 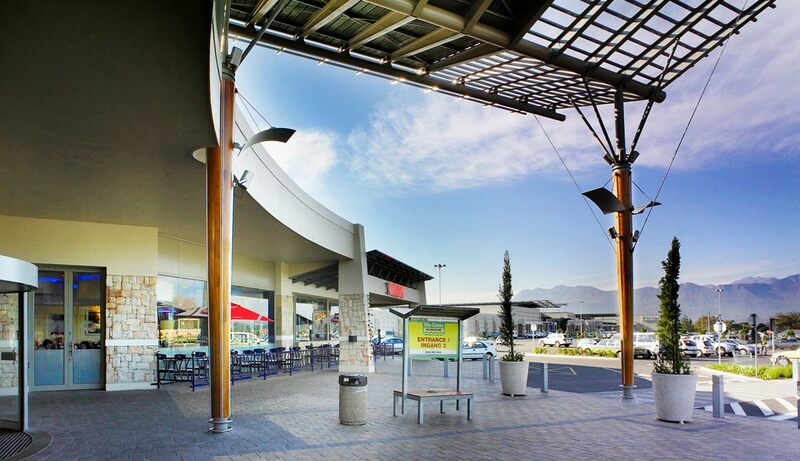 The shopping treasure of Paarl opened its doors in October 2005 with a comprehensive tenant mix offering fashion, food and convenience. Much time and thought has been committed to the architecture of the 36, 500m² small Regional Shopping Centre. Superbly Located on William Nicol Drive, Bryanston. The location, from a macro and micro perspective is outstanding, with exceptional access and visibility. 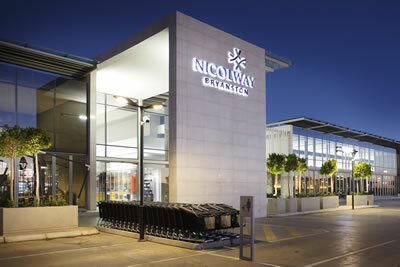 Nicolway Bryanston is a niche community centre. Corner of Cambourne & St Austell Street and bounded in the north by the N12 highway. A thriving and vibrant 33,942qm retail node with 50 shops, is at the corner of Ascot-on-Vaal and Barrage Road (R42), Vereeniging. Located on the southern banks of the Civic Lake in Benoni, and incorporates a number of distinct areas with varied atmospheres. Over 130 tenants ensure a wide range of shopping and leisure options, it has the best of everything for the whole family. Our contact details shown below or please use the form on the right.